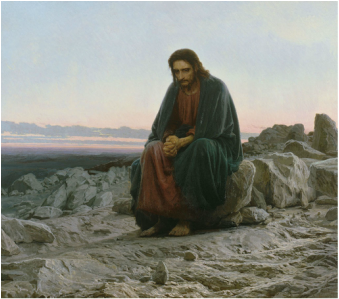 ﻿• May this image of a contemplative Jesus spur us all on to pray for the needs of the Middle East today. Clic here to let God move your heart in new ways. • Ask God to lead us in our new Colombia Loving the Middle East initiative with His powerful presence. • Stand with us as we ask God to meet our financial need for this incredibly huge undertaking. • Pray for our protection in a very volatile region. • Stand with us in prayer as we put on the belt of truth, the breastplate of righteousness, the shoes of Gospel proclamation, the shield of faith, the helmet of salvation and the sword of the Spirit to stand against every scheme and diabolical plan of the evil one (Ephesians 6:13-17).